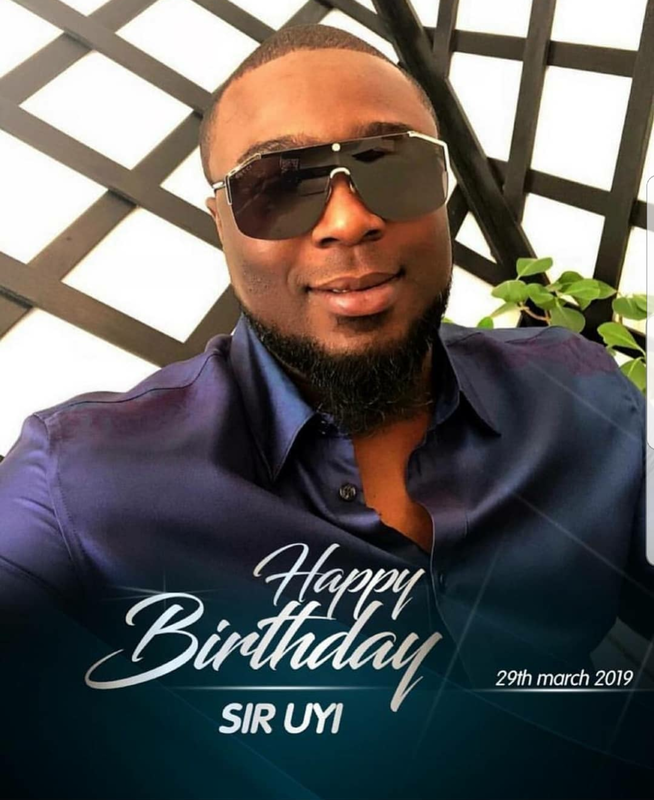 One of Africa's youngest Enterpreneur and entertainment investor, Mr. Uyi Ogbebor has turned plus one today as he receives vast gratifications and expressions of love from family, friends, colleagues and well wishers. 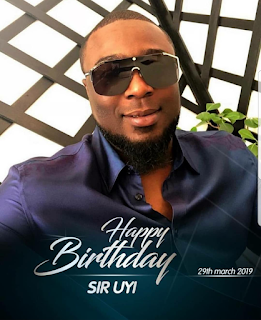 Uyi Ogbebor, who is the owner of the biggest and most luxurious nightclub in Abuja, "Moscow Underground", and other reputable hospitality and Entertainment agencies across Nigeria has thanked everyone who went out of their ways to celebrate this significant day of his life. 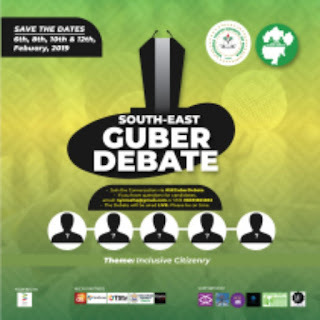 As a devoted Enterpreneur who doubles as the co owner of HWP and founder Hot Wire Foundation, Uyi Ogbebor has continued to create relevant and sustainable Impacts in the lives of Young people, especially the young Enterpreneurs, artists and entertainers across Nigeria. As a dedicated humanitarian, the young CEO, has also engaged in several projects on Eye-care programs in some communities across Nigeria. Mr. Uyi's antecedents in the industry cannot be underemphasied. 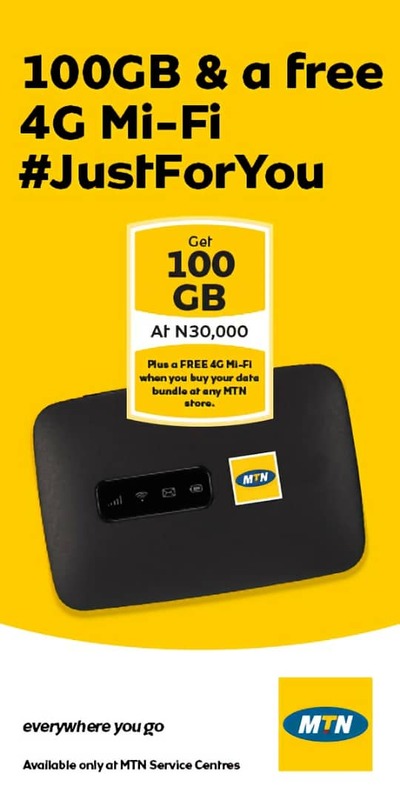 In recent times, Mr. Uyi has achieved gainfully, both in investment and marital bliss, especially with his glamourous mind breaking wedding last year, which eventually gave him a bouncing new born baby, which he celebrated in a lauded event. As the distinguished award winning Enterpreneur clocks plus one today, we hope that his impacts and relevance in the lives of people will continue to yield gainful returns on human development and national growth.